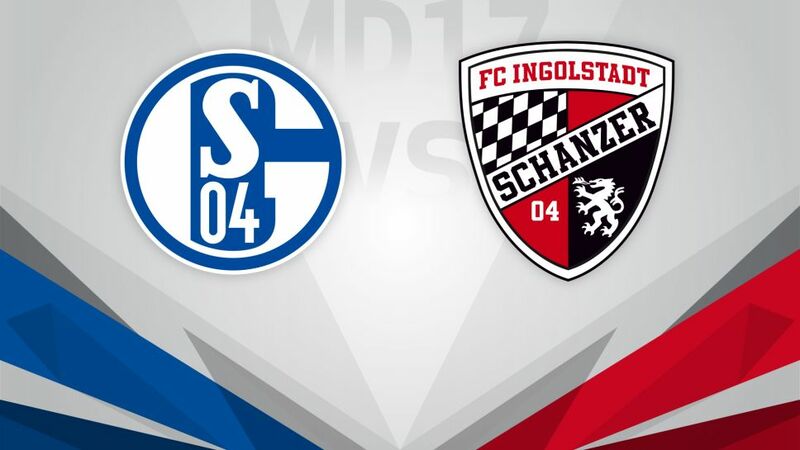 FC Schalke 04 will be keen to hit the ground running in 2017 as they look to make up ground on the top six, starting at home to FC Ingolstadt 04 on Saturday (kick-off 15:30CET/14:30GMT). Schalke will know they have to improve as they enter the second half of the campaign on the back of three Bundesliga defeats in four, including a disappointing 2-1 loss at Hamburger SV on Matchday 16. Even with a win, Die Knappen would only be on 21 points – their worst Hinrunde since the turn of the millennium, and are also without top scorer Nabil Bentaleb, who is away with Algeria at the Africa Cup of Nations. Ingolstadt's season has not quite gone to plan so far either, with Die Schanzer finding themselves in an automatic relegation place at the turn of the year. However, they head to Gelsenkirchen with belief after six points from their last three games and also the knowledge that they managed a win and a draw against Schalke last season, including their biggest-ever Bundesliga victory.